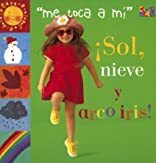 Sol, Nieve, y Arco Iris was written by Diane James. 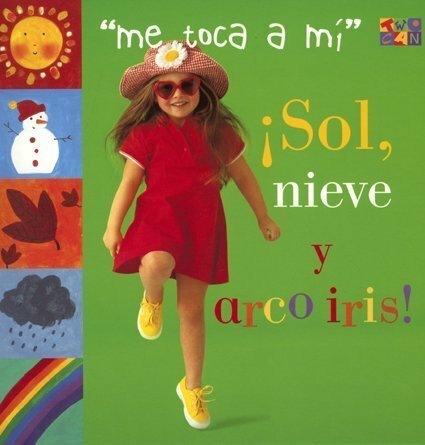 Sol, Nieve, y Arco Iris was published by Gardners Books. About Diane James (Author) : Diane James is a published author, editor, and an illustrator of children's books. Some of the published credits of Diane James include The No Cook Book (Jump! Activity Books), Yum, Yum!.